Texas Attorney General Ken Paxton is suing the federal government over a law that seeks to keep Native American children from being separated from their families. Paxton is suing on behalf of Chad and Jennifer Brackeen, foster parents who have two biological children, ages 6 and 8. The couple would like to a adopt a 2-year-old Native American boy that they have fostered for over a year, but the ICWA is requiring that he live with an "unknown Indian family from New Mexico," according to the lawsuit. The adoption has the support of the boy’s biological parents and grandmother, Paxton said. Paxton’s lawsuit is not the first time the Indian Child Welfare Act has faced legal scrutiny. In 2013, an Oklahoma case involving the law made it to the U.S. Supreme Court, which ruled that a biological father did not have parental rights to his 3-year-old daughter because he abandoned her “before birth and never had custody of the child." 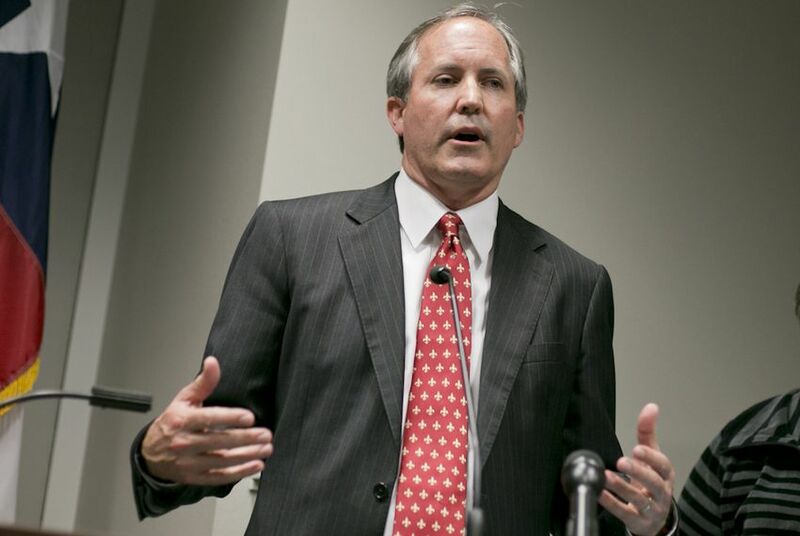 Paxton’s lawsuit was filed in the U.S. District Court for the Northern District of Texas. Among the defendants are Ryan Zinke, the U.S. interior secretary whose department is responsible for implementation of the law.